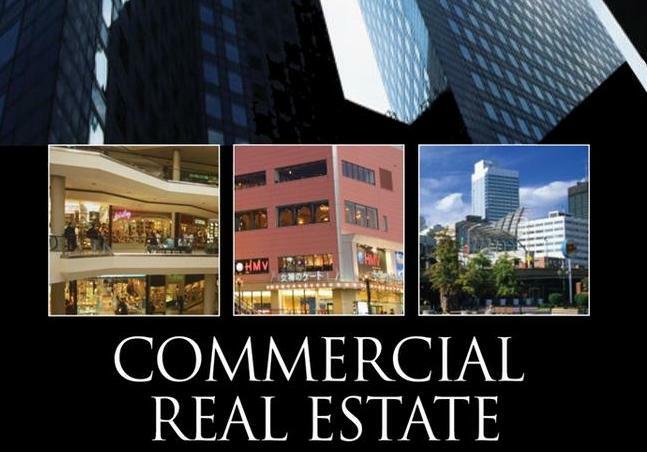 The forecast for the commercial real estate market in the Tucson metro area is bright. New distribution centers by Fed Ex and Home Goods, as well as plans for expansion by Raytheon, World View, and Vector Space Systems is evidence that Southern Arizona is enjoying steady growth. Caterpillar should complete construction of its divisional headquarters near downtown Tucson by 2019, and is expected to bring more than 600 jobs with average annual salaries of $90,000 over the foreseeable future. Inside Tucson Business, Commercial Real Estate Heating up in Pima County by Lee Allen, February 16, 2018. There has also been an uptick in leasing activity, resulting in a significant decrease in vacancies. Earlier this month, the Pima County Board of Supervisors approved a pair of lease agreements with University of Arizona Mineral Museum and Visit Tucson to occupy spaces in the county courthouse. • Total Sales Volume this month of $360,404,000 is an increase of 33.47% from last month’s number of $270,019,575. • The Average Sales Price of $246,514 is a decrease of 1.04% from $249,095 in February. • Average List Price of $246,514 is a decrease of 3.43% from last month’s number of $255,269. • Total Under Contract increased from 1,998 in February to 2,157 this month. • Total Unit Sales jumped from 1,084 in February to 1,462 this month, up 34.87%, but down by .07% from March 2017. • The Median Sales Price of $210,000 is up 1.45% from $207,000 in February, and up 6.60% since this time last year. • New Listings increased to 1,962 from 1,776 last month. • Total Active Listings of 3,186 decreased from last month’s number of 3,293, a 3.25% drop. • Average Days on Market dropped to 43 from 49 last month. • Conventional loan sales of 43.6% exceeded Cash Sales of 27.6%.